Case or content . Essence of stories. Crossroads of competences and know-how. Each Rehard bag in more than what it seem. Each Rehard bag is more than what it seem. It is a case but also a content : with his style it communicates who we are, where we come from, what are our passions and our dreams. It is a mix of stories, a projection of the ego, an assertion of identity. Each Rehard bag is an object where you meet past, present and future, and for this reasons out of timeless and beyond trends. It 'a crossroads of skills and knowledge that will meet fine craftsmanship and creativity. In it live the size of the trip, no matter where you are and with whom you share the path. If each creation is special, it is because we do not see in it only a bag. But a chest that contains fragments of experiences. From element of breaking into a real fashion icon, the stud is much more than just a decorative ornament for Rehard. It is a sparkling counterpoint that oozes personality and gives a touch of irony and gritty, exalting the skin with the road style and d.i.y. Selected leathers and impeccable quality, processed naturally and worked by traditional methods are the credentials of all Rehard products. Careful work aims to preserve the intrinsic characteristics of the skin, enhancing the features and giving great naturalness and authenticity of the product. Even as grain, lines, veins and diversity of hues in the color, are evidence of the genuineness of the skin. The Rehard design filters and interprets the contemporary taste in forms and solutions to new and original. The production makes its knowledge and techniques that draw on the excellent tradition of Italian leather. Scrupulous craftsmanship and great attention to details and finishes are noted in each plot, insert or sewing and are the prerogative of every product. 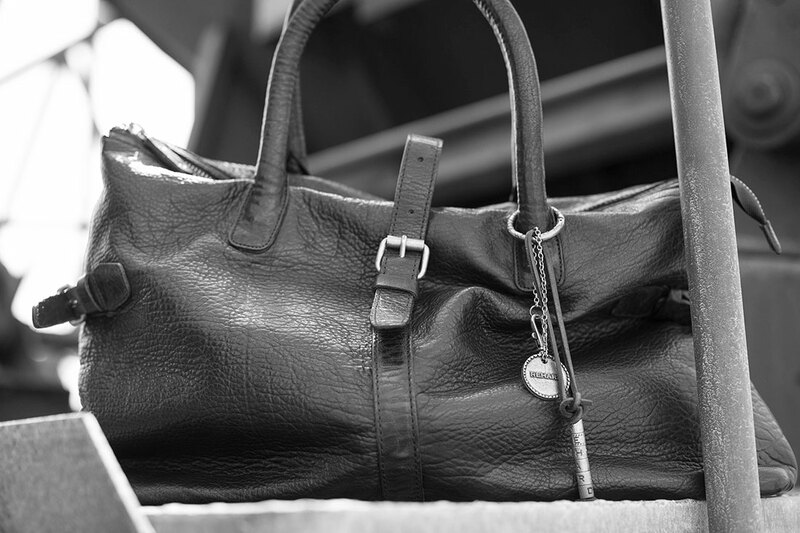 Absolute value of raw materials, design gritty, sensitivity craft, looking for maximum functionality, timeless taste: the Rehard bag has all the credentials to be a versatile and great personality. Practical and stylish, sure to get noticed in every moment.